We all should have a right to general health care, especially when it comes to problems that can be solved by routine operations. However, in Bangladesh, due to poverty, a lack of funding and support and a poor government infrastructure, it means that thousands of people are missing out on life-changing treatment that is offered as part of a regular service in many countries around the world. 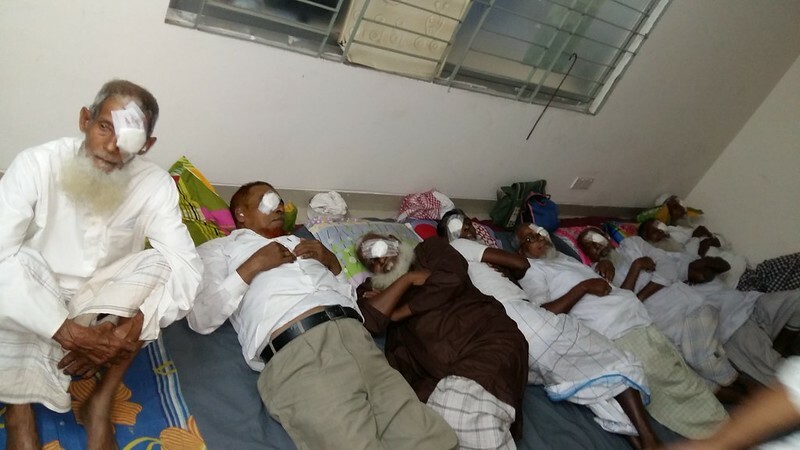 The problem is cataracts, and many people in Bangladesh suffer with the issue, many of which go undiagnosed and untreated simply because the care is not there or they cannot afford to pay for the care. In Bangladesh, almost 1 million people are blind out of a population of 100 million. Almost 50,000 of those who are blind are under the age of 15 but many of those who are now blind could have been cured with one simple operation to remove their cataracts. Bangladesh is an underdeveloped country and that means that the finance and funding is not available to help those who are suffering with cataracts. In fact, alarmingly, 87% of those who are visually disabled live in underdeveloped countries but experts are stating that almost 80% of these cases of blindness could be cured. The problem, however, is the fact that 75% of the population of Bangladesh live in villages that are so remote, that they do not have access to even the most basic of health care, not to mention other facilities. These people are lacking the knowledge and awareness that results in them being afraid to seek treatment while many will also be unable to cover the cost of the treatment. The high level of blindness in Bangladesh is driven by a number of alarming factors. Diet plays a part in the issue as their diet is one that is low in Vitamin A but education is also crucial not to mention antenatal preparation for pregnant women. 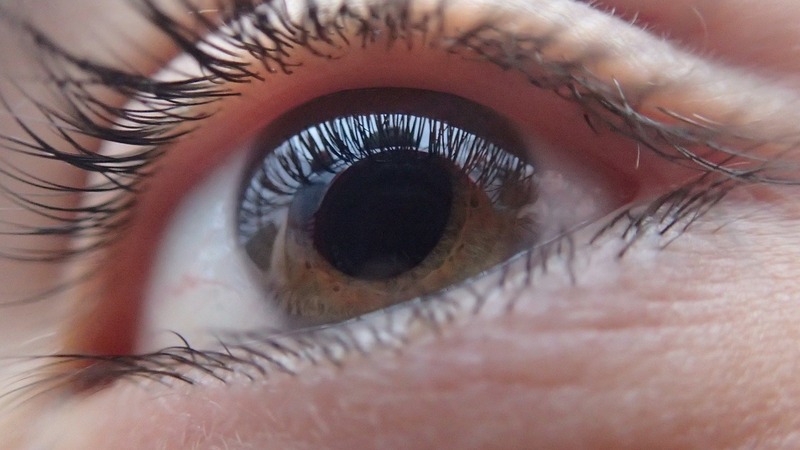 All of these factors are resulting in an increase in cataracts amongst people in Bangladesh. It is an already, known fact that Bangladesh is an underdeveloped country that is ravished by poverty but blindness has also become a social problem. Those who are blind are not allowed to gain employment which deepens the problem of unemployment as well as poverty. This also causes individuals to become a burden to their family as they have to be cared for. Women are at a higher risk of developing cataracts and blindness and so, they cannot marry. The same can be said for children who can also suffer with cataracts and so, having them treated correctly will enable them to live and survive in an impoverished country. However, despite this being a significant problem for the country, it is also one that is easy to rectify given the correct support and funding. 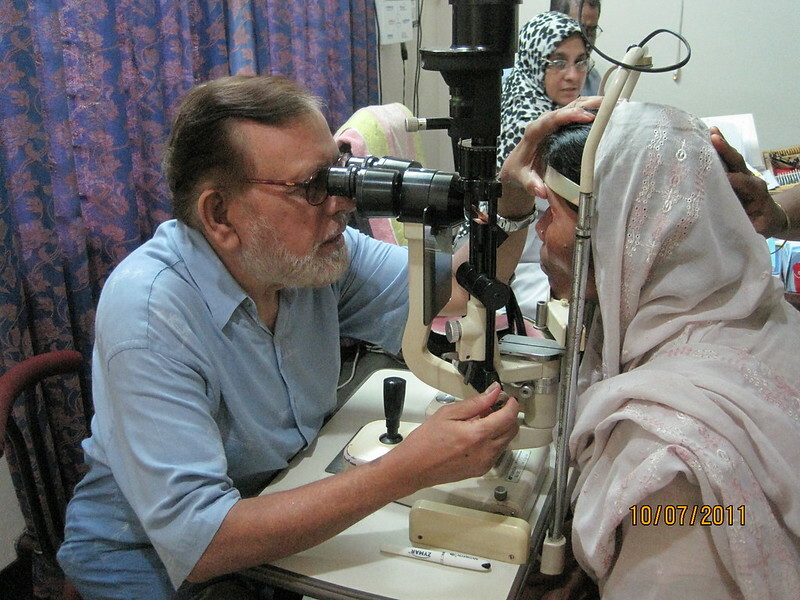 Through donations, the problem of cataracts can be tackled in a way that has never been seen before. Cataract is a clouding of the human lens and is responsible for blindness but eyesight can be restored through a 30-minute operation. Tackling the problem is all about giving the “Gift of Sight” and that is exactly what Global Aid Trust aims to achieve as the cost of a life changing operation is just £50. Currently, there are two projects run by Global Aid Trust in Bangladesh and they have been successful in every way and so, it has been decided that these projects will be implemented in other countries. 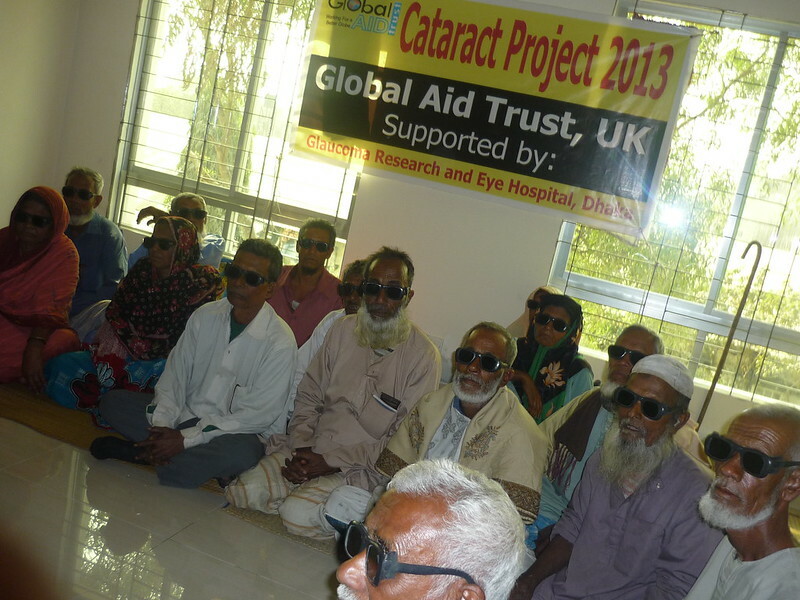 In many different areas of Bangladesh, many people have benefitted from cataract operations, all of which have been supported by Global Aid Trust. 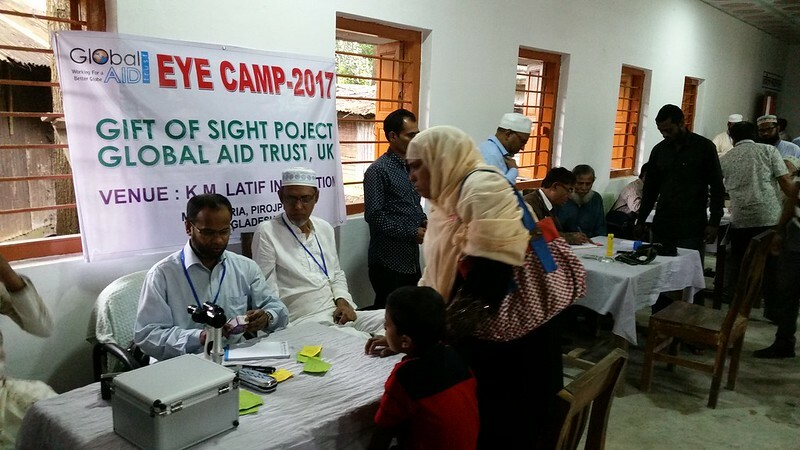 The latest technology has been used to carry out the operations while eye camps were also setup that offered free spectacles and medicines to those who were in need. Surgical teams from the UK have also visited the country to share their knowledge and carry out operations and help train other surgeons. 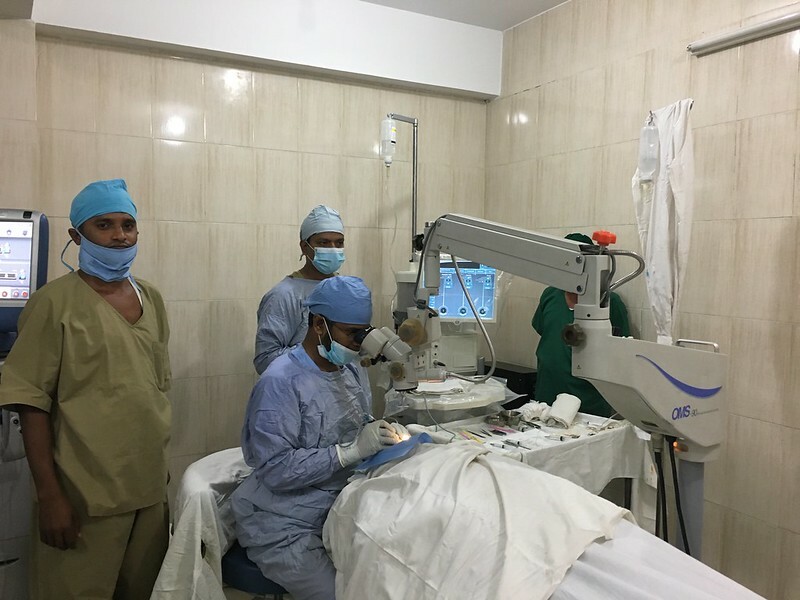 The future for cataract surgery and treatment in Bangladesh is looking promising as a Mobile Eye Hospital will be set up that has the ability to travel around. This will ensure that a wide range of people from many different areas will be given access to the treatment they need.